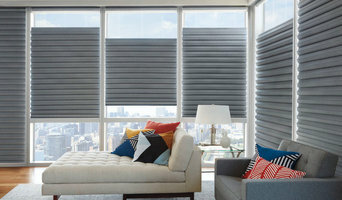 Blinds Brothers is a shop-at-home window fashions company serving the Main Line and the Philadelphia metropolitan area. We strive to provide the highest level of customer service and professionalism to every one of our customers. At Blinds Bros, we pride ourselves on both our high quality window treatment products, and our reliable installation service that is second to none. Your satisfaction is absolutely guaranteed! 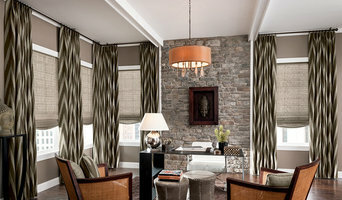 Blinds Brothers is here to help you with your window treatments. Let us come to you for an in-home consultation at no additional charge. Have a specific style in mind? Trying to stay within a budget? Need to color coordinate? Our in home design consultants will help you choose the perfect blinds, shades and shutters for your home. We offer a variety of material options for blinds, such as genuine hardwoods, cost-effective faux-wood, and sleek aluminum. Blinds Brothers is the fastest and most reliable source for window treatments providing superior quality and friendly service. 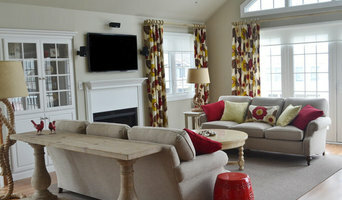 When you purchase your window treatments from Blinds Brothers, we will install them for free!